The Stratasan team loves trivia. 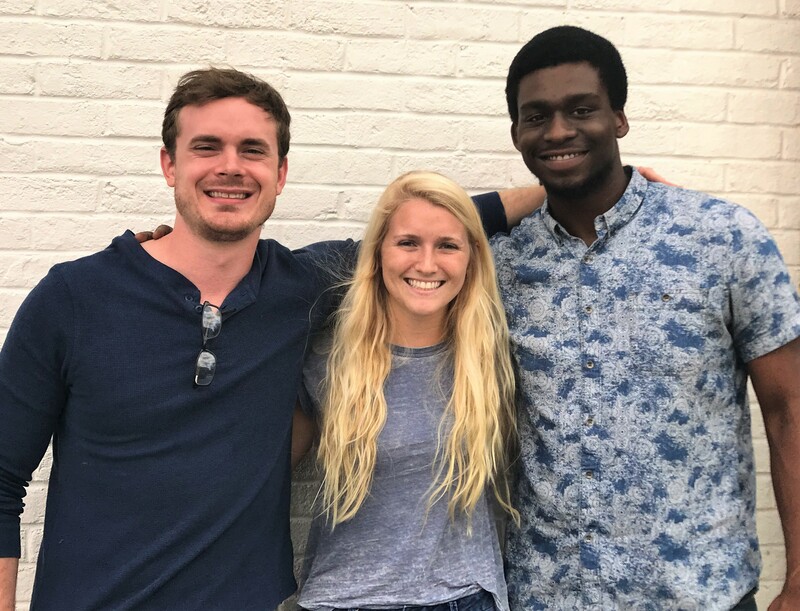 In fact, we have a team that regularly competes in a weekly trivia night in Nashville, TN where we are based. 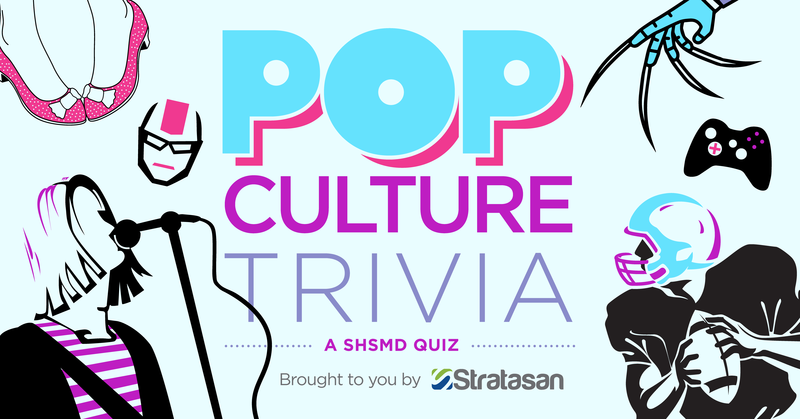 As we prepared for SHSMD 2018, we saw the perfect opportunity to pair our love for trivia with one of the key events of the conference—the 2018 networking social being held at Seattle’s Museum of Pop Culture (MoPOP). The following quiz is filled with trivia questions referencing exhibitions currently on display at the museum. 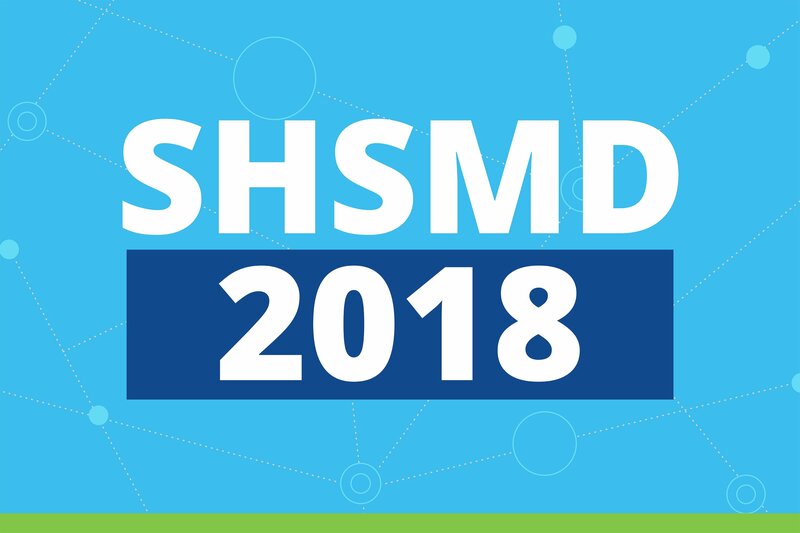 Take a few minutes to test your pop culture savvy and for those of you attending SHSMD 2018, take away a few conversation starters you can test out with new friends you make at the networking event. You’ve made it to SHSMD Connections 2018, congrats! While your main goal over the next few days will be to make lasting connections with some of the estimated 1,200+ healthcare professionals on-site and attend as many sessions and keynotes as possible, it’s not a bad idea to plan a few local activities as well. The Washington State Convention Center and surrounding hotels are located in the heart of downtown Seattle, the ideal hub to access all of the city's best drinking and dining opportunities. 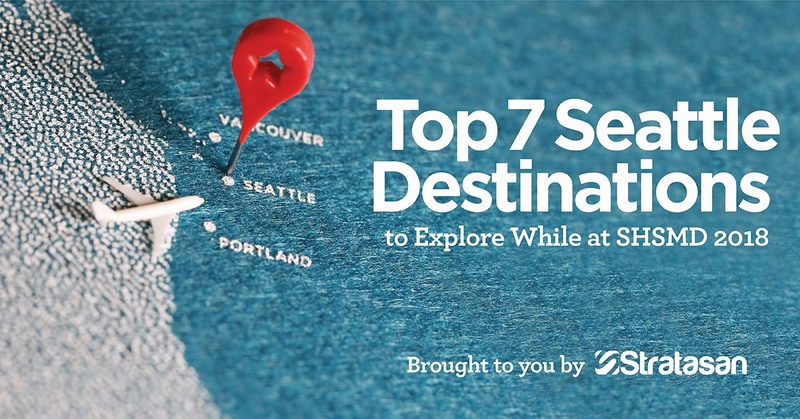 Take advantage of this and check out the Seattle foodie scene to bond with co-workers or mingle and connect with other SHSMD attendees. Today’s healthcare patients are searching the internet to understand medical symptoms, research diagnoses, and find trustworthy health information. They are also looking for providers and hospitals who can meet and address their unique needs and concerns. Rather than simply using the doctor down the street, today’s patient wants customized care over convenience, even if that means a longer commute to their provider of choice. 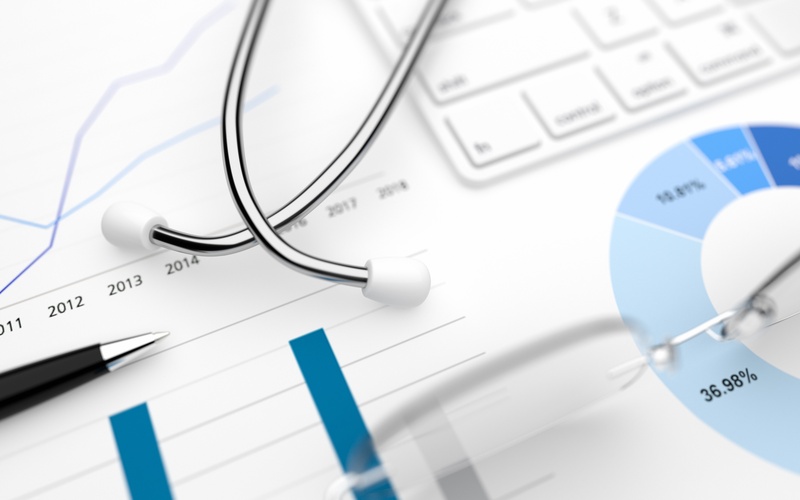 Healthcare marketing must continually evolve alongside patient needs, attracting patients by providing an online experience that is fresh, relevant, and reliable. 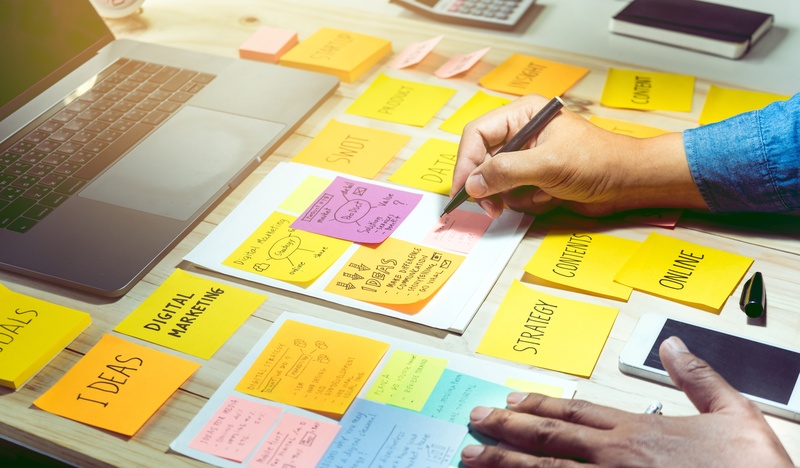 A digital marketing strategy can be the key to reaching new prospects in a way that will convert them to satisfied patients. The strategy we use here at Stratasan, and one we highly recommend, is the methodology known as inbound marketing. With healthcare reimbursement constantly changing, health systems and hospitals are searching for new revenue streams to diversify their income. 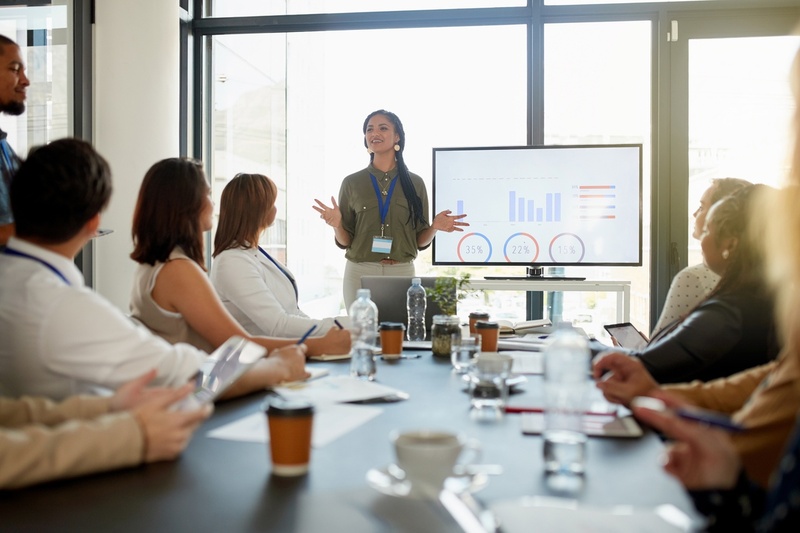 Financial cuts, new regulations, and payer contract negotiations have pushed healthcare institutions to find new, creative ways to keep revenue flowing while still maintaining high quality care.